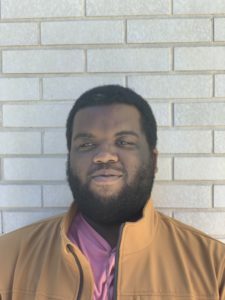 Shawn Johnson, member of the 3.0 accelerated degree program, is a senior. Having grown up in Birmingham, Ala., Johnson established an unwavering love for college athletics in his youth. 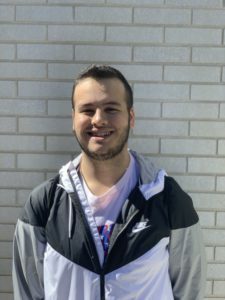 Wanting to connect his love for sports with his passion for writing, he has identified sports journalism as the ultimate goal of his academic endeavors at Lynn. As such, Johnson is a multimedia journalism major. Outside of iPulse, he has been a contributing writer for the Palm Beach Post and Boca Newspaper as well. In his final year, there is still much more in the tank for his career preparation at Lynn. Thankful for the opportunities he has received thus far, Johnson is eager to grow alongside his peers in the College of Communication and Design. 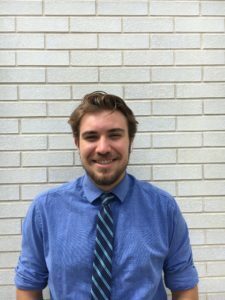 Dylan Klim, member of the 3.0 accelerated degree program, is a senior majoring in criminal justice and minoring in multimedia journalism. 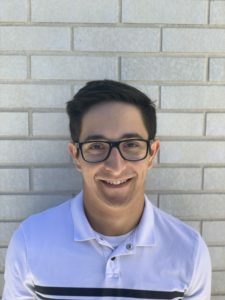 In addition to serving on the editorial staff, Klim is a resident assistant for Housing and Residence Life and a baseball coach for Boca Raton Little League. 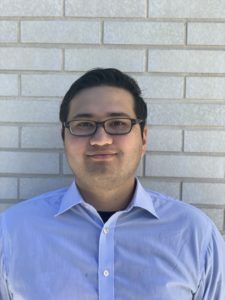 After growing up in Paterson, N.J., Klim is seeking to combine his knowledge of the criminal justice field and passion for writing to better his craft in the real world. 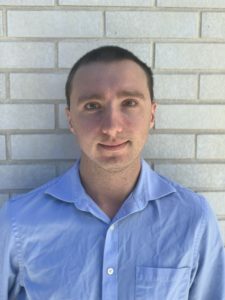 David Czarlinsky, in his final year of the 3.0 program, is pursuing a degree in communication and emerging media with a minor in multimedia journalism. Originally from Charlotte, N.C., Czarlinsky has gotten very involved on campus by serving as a community advisor and interning for the Office of Athletic Communications. Originally from New Jersey, Alli Mancini is in her final semester of the 3.0 program, set to graduate in May. 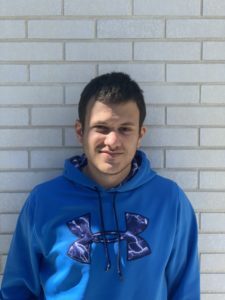 Mancini is a multimedia journalism major with a passion for sports. 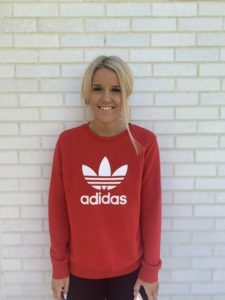 She has gained on-camera broadcasting experience through interning with Lynn Athletic Communications, hoping to one day make it in the world of professional sports. 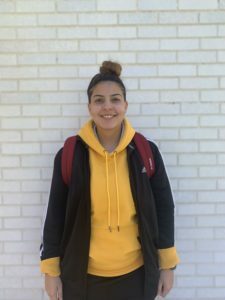 Sofia Lasprilla, a sophomore, is studying public relations and advertising. She was born in Colombia but moved to Connecticut at a young age. Among her many interests, Lasprilla spends most of her free time with photography and creative writing. 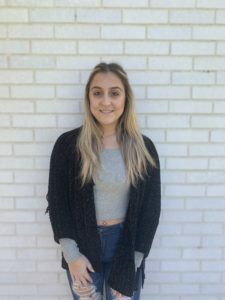 Olivia Kramer is a junior majoring in communications and minoring in advertising, social media and public relations. In her free time, she enjoys golfing and going to the beach. Kramer looks forward to fulfilling her role as advertising manager. 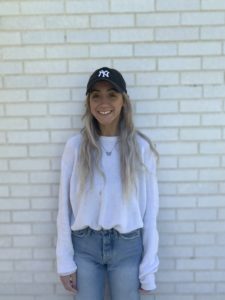 Kelly Marmo is a junior majoring in communications and emerging media. She is returning to iPulse this semester after studying abroad in Florence, Italy in the fall. While in Italy, Marmo wrote blogs covering all of her travels throughout Europe. Sanjae Ford is a senior completing her degree in advertising and public relations. Raised in Jamaica, her love for art, photography and music has continued to absorb a large portion of her life. As the social media editor, Ford hopes to expand her skills and experiences through iPulse. 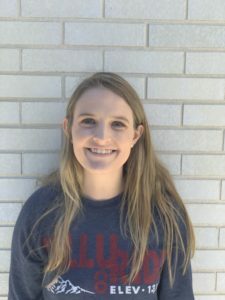 Kathleen Garrison is a junior majoring in film and television with a minor in public relations. 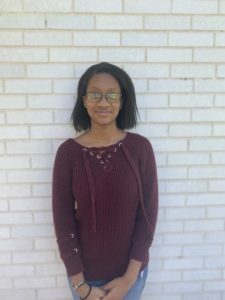 Along with her inclination for learning and writing, Garrison works as a content creator for a non-profit company that aligns students with the opportunity to network and develop entrepreneurial skills. 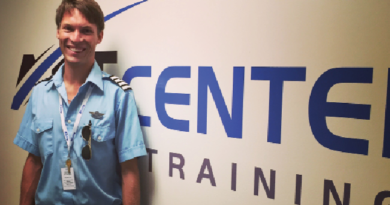 Spencer Rubin, a senior, is studying aviation management. After getting involved at Lynn, Rubin quickly found interest in the area of communications. Due to this interest, his voice can now be heard for five of Lynn’s broadcasted sports via the Lynn Sports Network. 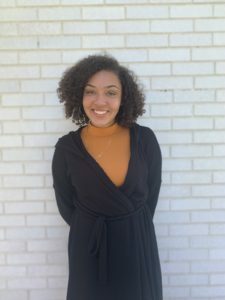 Chelbie Smith, a junior, is majoring in multimedia journalism. 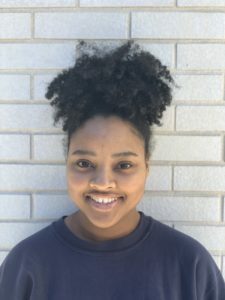 She has a passion for sharing stories and making connections. 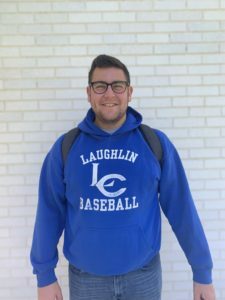 Aside from iPulse, Smith serves as a sideline reporter for Lynn Athletic Communications with hopes of becoming a talk show host in the future. Thomas Staggenborg, a film and television major, has been focused on digital media from a very young age. Staggenborg is versatile in his use of various computer programs and applications for images, videos and other digital media. 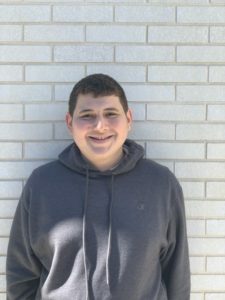 Ethan Bernstein, a junior, is studying communication. Bernstein has a passion for web-based content creation. 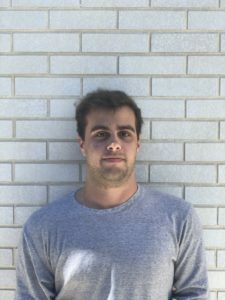 Anthony Biagini, a junior, is studying advertising and public relations. Born and raised in Washington D.C., Biagini has had a passion for lacrosse and the sports media since his youth. He is intrigued by the nation’s media outlet expansion and has ever-growing interest in the lives of today’s athletes. 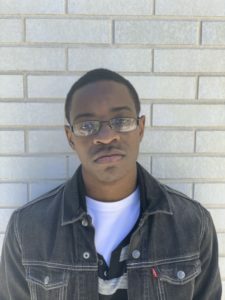 Javai Brown, a senior, is studying digital art and design. Originally from Brooklyn, N.Y., Brown has always found herself surrounded by festivals and districts that have sparked her passion for the arts. 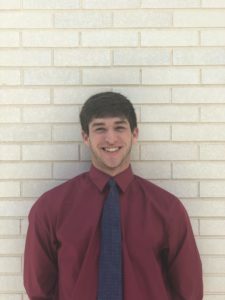 Nick Cametas, a junior, is pursuing a degree in public relations. Cametas plans to move home to Richmond, Va. after graduation, where he will look to work in the real estate business. Jacob Castillo has a passion for creating all types of art. Currently a junior, Castillo is working toward a degree in communication and emerging media. He is anxious and excited for the opportunities available through iPulse. 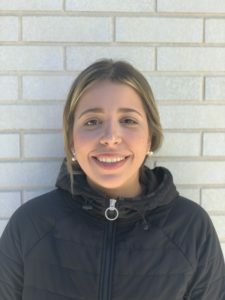 Gabriela De Guruceaga is a senior pursuing a degree in hospitality management. 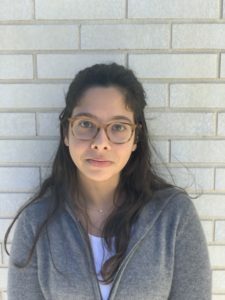 Originally from Caracas, Venezuela, De Guruceaga moved to the U.S. when she was seventeen to begin her college experience. She has also studied abroad in Madrid as well as Paris. Francesca De Nes is studying political science with a minor in multimedia journalism. De Nes was born in England but has lived in Denmark, Germany, Guatemala, San Francisco and Los Angeles. 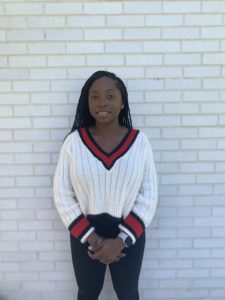 She enjoys giving back to the community through her work as a student ambassador. Allison Eddy, originally from Massachusetts, is a junior. Eddy’s passion for communication has only grown in her time at Lynn. 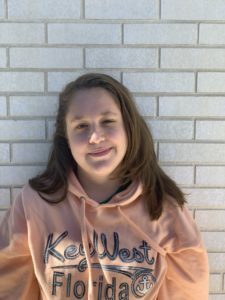 Outside of school, she enjoys going to the beach and spending time with friends. 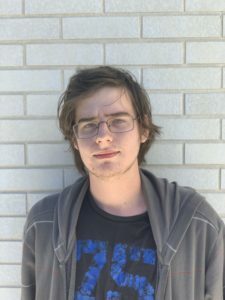 Adam Grunther is a sophomore majoring in drama. He enjoys watching films of all genres and critiquing them accordingly. Grunther’s interest in cinema first began when he watched The Dark Knight. 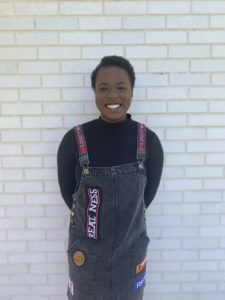 Lauryn Harris is an advertising and public relations major with a minor in marketing. A Connecticut native, Harris resided in New York for high school and now calls south Florida her home. She hopes to use her knowledge of advertising and marketing to work with major cosmetic companies on beauty campaigns. 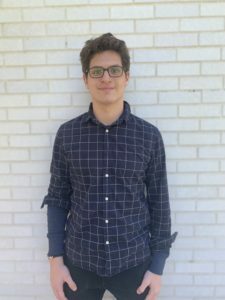 Daniel Kaleta, a sophomore, is studying communication and emerging media. Aside from academics, he loves The Beatles, musicals and pinball. 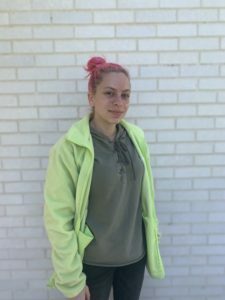 Kaleta hopes to work for a nonprofit upon graduating from Lynn. 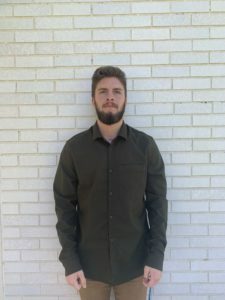 Adam Ketyer, a senior, is majoring in multimedia journalism. When home in Pittsburgh, Ketyer volunteers as a firefighter. Particularly, he is interested in the intersection of the media and public safety. Amber Martin, a senior, is originally from Cranston, R.I. After a few major changes, she decided she is happiest with multimedia journalism. Martin enjoys taking photos of her close friends and spending her free time fostering rescue animals. 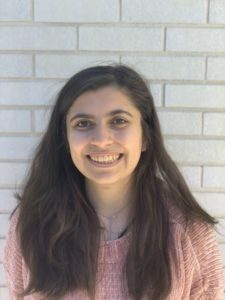 Lourdes Mathiss, a sophomore, is studying digital art and design. 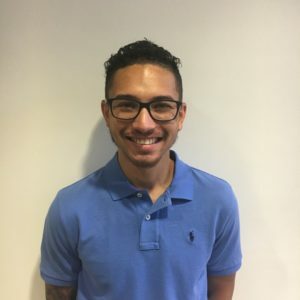 Originally from the Dominican Republic, Mathiss is excited to be a part of the iPulse team. Duncan McKim, a Boca Raton native, is a senior majoring in Biology. 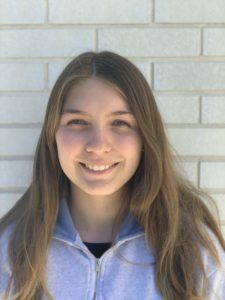 Having grown up with a love for science, McKim enjoys the hands-on experience lab sections offer and hopes to work professionally in a lab after graduation. 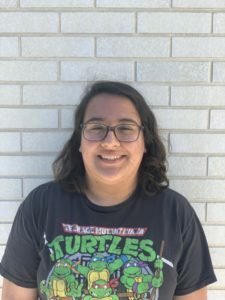 Noah Naijar is a junior majoring in digital art and design. 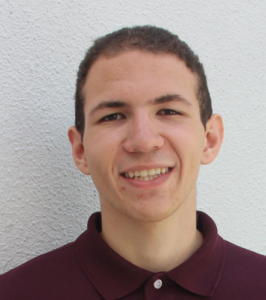 After he graduates next year, Naijar hopes to pursue a career as a web designer. Remy O’Hare, a sophomore, is studying marketing and advertising. Adopted at birth into a loving family, O’Hare was born and raised in Boynton Beach. Maria Palacios, a 22-year-old, is originally from the Dominican Republic. The senior is majoring in advertising and public relations. Palacios also enjoys nature and spending time with her loved ones. Dalen Parker, a senior, is currently studying communication and emerging media. With his passion for photography, Parker is excited to be a part of the iPusle team as a photographer, providing art-filled imagery alongside his classmates. 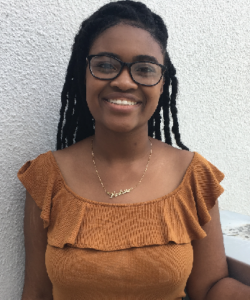 Da’Zha Petersen, a senior, is majoring in digital art and design with a minor in multimedia journalism. 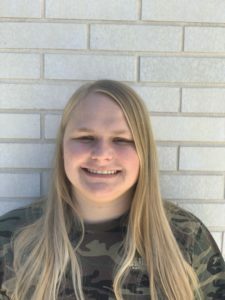 Petersen hopes to utilize her degree as a tool to succeed in the literature and arts department. 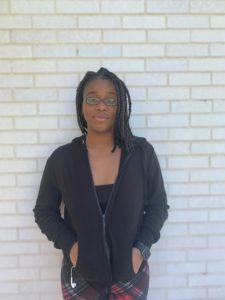 From a Caribbean heritage, she hopes to become the first African American manga artist. Ethan Pond, a junior, is originally from Jamaica Plain, Mass. 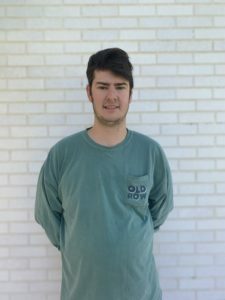 Pond serves as a collegiate radio baseball broadcaster at Lynn and a podcaster for iPulse. 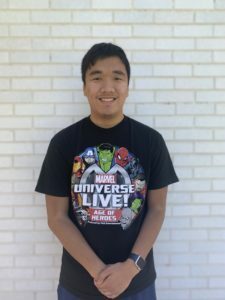 He is studying multimedia journalism and looks forward to a future in sports broadcasting. Megan Poveromo is a 22-year-old film and television major from south Florida. Poveromo uses the movies and shows she grew up watching as inspiration in her filmmaking endeavors. A transfer student from the Art Institute of Fort Lauderdale, she is currently in her first semester at Lynn. 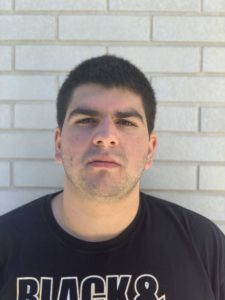 Joseph Rigotty, originally from New Jersey, aspired to move to Boca Raton at a young age. Now living in south Florida, he interns for ESPN West Palm and serves as a student worker for Lynn Athletic Communications. 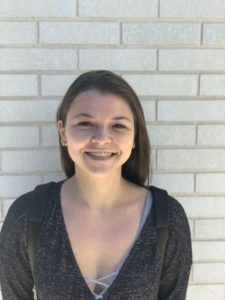 Olivia Schrader, a junior, is a film and television major. Schrader serves as the vice president of the Film Club and dreams of becoming a successful cinematographer. Mike Sciarretta, a Boca Raton native, is very knowledgeable about his hometown and many other topics. He is an intelligent, funny yet serious person who values dedication and effort. Sciarretta covets the opportunity to make a career out of the film industry. 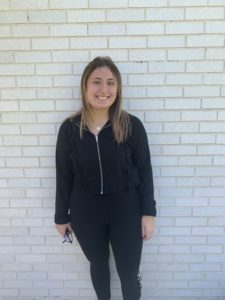 Emma Shapiro, a junior, is studying communication and emerging media. Originally from Philadelphia, Shapiro has an abundance of interests in the realm of the arts. Alexa Snitkoff, originally from Long Island, N.Y., is majoring in communication and emerging media. She is currently in her junior year as a Fighting Knight. 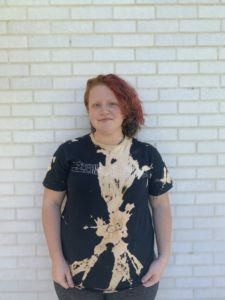 Izzy Spatzier is a second-year student enrolled in the 3.0 program. 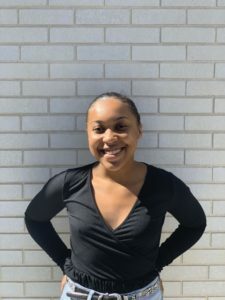 Originally from New Jersey, Spatzier is an advertising and public relations major, relying on her love for socialization and connecting with others. Khalid Taylor, a junior, is studying digital art and design. 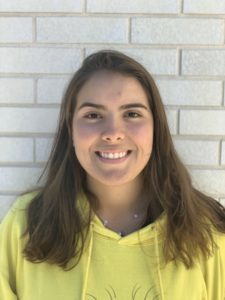 A south Florida native, Taylor has always been fascinated by the effects put on display by television dramas, cartoons, comic books and Japanese manga. 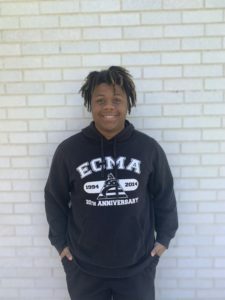 Damar Townsend, a junior, is studying film and television. He hopes to one day travel the world to utilize his passion for photography. In his free time, Townsend enjoys watching SpongeBob Squarepants. Paul Vendome, originally form Long Island, N.Y., is a digital art and design major. 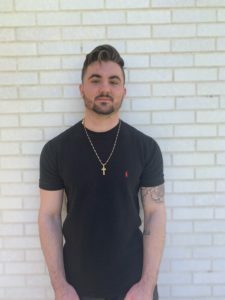 After graduating, he plans to work alongside his father before pursuing a career as a personal trainer and his dreams of opening his own gym. 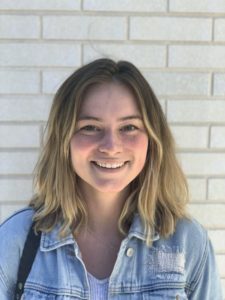 Katherine Whalley, a junior, is studying communication and emerging media. 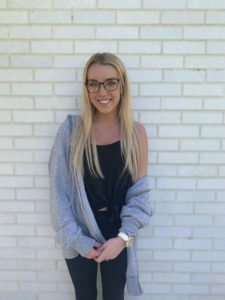 Originally from Houston, Whalley spends her free time either at the beach or with friends. 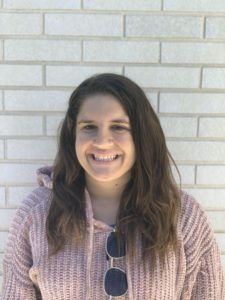 Shari Wigrizer, a Philadelphia native, is a junior majoring in multimedia journalism with a minor in elementary education. Wigrizer hopes to pursue a career as a journalist after graduating from Lynn. Ava Wojcicki, a junior, is originally from Boston. She is majoring in advertising and public relations with a minor in fashion.